Webdrive is one of 13 tools named by Colorlib to help get the most from your DropBox subscription. WebDrive allows you to access your DropBox and other remote files as if they are on your desktop. The full article can be found at www.colorlib.com. Dropbox without question is the most recognized brand name in the cloud storage industry. Dropbox enables its users and customers to store files on external cloud servers that can then be either stored as storage items, or shared with anyone else who has access to the web; all files are synchronized across the devices that Dropbox provides platform support for; web, mobile, desktop. Dropbox allows the storage and management of literally any file type available. To get going with Dropbox on your computer, you have to download the standalone client application which then creates a specific Dropbox folder on your computer, letting you start the syncing of files. Millions of internet users across the planet have found Dropbox to be the answer to their file storage needs. In recent news, Dropbox has decided to kill its sister platform Mailbox that it brought a little while ago for just 100$ million US. In more positive news however, Dropbox is announcing a huge partnership with Vodafone, one that will offer Vodafone customers to experience Dropbox free for up to two months; in its fully glory. Dropbox has also announced that it is entering the Enterprise file sharing and storing market alongside Google, Box, and Microsoft. Designers and developers all around the world use Dropbox to share, exchange and optimize files on daily basis, and it has become somewhat of a household name for freelancers, businesses and corporations who consistently work with clients that require of them to exchange files and other sensitive information. Today we will be looking at some of the most popular Dropbox tools and Dropbox apps that can enhance our Dropbox experience in just a few clicks. You can use the WebDrive platform to easily mount your Dropbox folder into a separate hard drive disk on your computer, giving you more access and freedom over the way you can manage your files. In turn it becomes much easier to manage your files when it comes to remote work, file management, and file uploading and downloading. 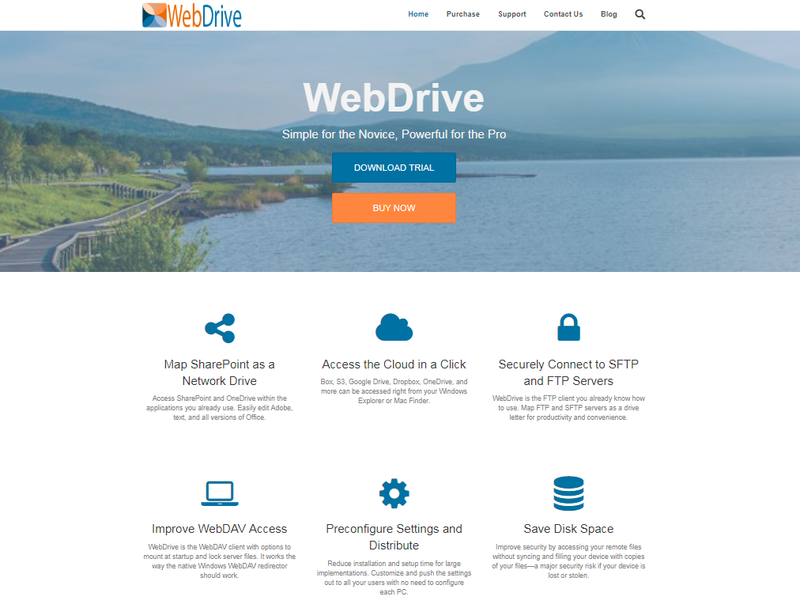 Ready to give WebDrive a try?